CCM JetSpeed 370 Grip Composite Hockey Stick - Intermediate is rated 5.0 out of 5 by 1. In a class flush with offerings, the CCM Jetspeed 370 is a great hockey stick for those performance-level players who want the durability of higher-end sticks, and who appreciate the versatility of taking powerful and speedy shots without sacrificing feel and performance. CCM loads up and takes aim at that market sweet spot with the Jetspeed 370. The 370 offers a nice array of technological features but at a price point that gets the stick off the sales rack and into the game. The Jetspeed 370 boasts CCM's T-geometry shaft design, giving players a traditional feel in the hands with its rounded corners and straight sidewalls. The shaft construction is a fused two-piece design with a blend of carbon fiber and fiberglass. The 370, though, contains more carbon fiber than the 350 model for increased balance and better responsiveness. The 370 includes the new Jetspeed “hybrid” kick-point. What’s that mean, you ask? That means the stick has a soft lower taper and a much stiffer response in the CCM logo, returning to a soft feel toward the top of the stick. This allows for a quick release with the player’s hand high on the stick, acting like a low-kick stick. But when you slide your hands down, looking for more power, the stick performs with a bow or ‘hinge’-style effect, allowing maximum loading for a heavy power-shot release. The 370 blade includes CCM’s C6 carbon fiber weave. The C6 is a high-quality weave that helps remove weight from the stick, pushing the balance point up so the stick feels lighter than it actually is. 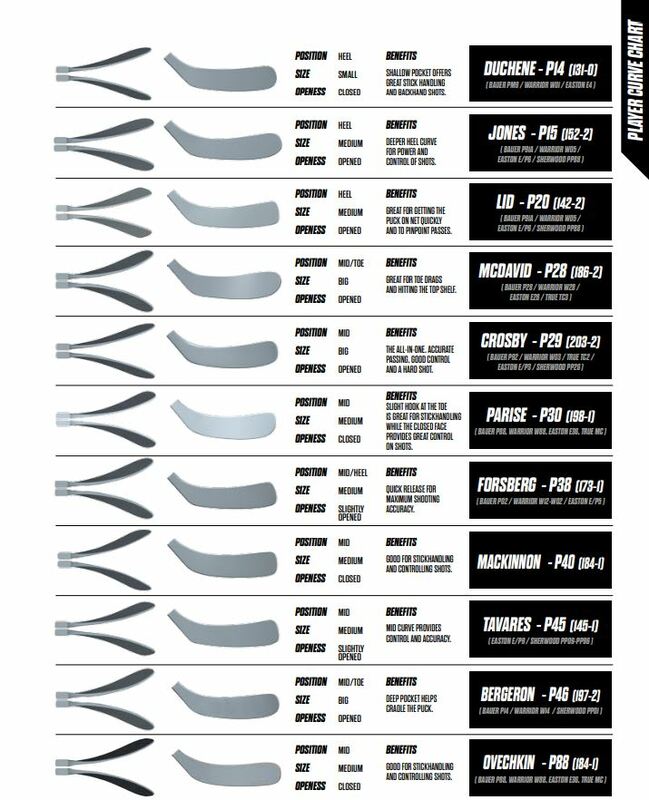 Inside the blade is CCM’s JS3 hollow construction. The blade is filled with foam-like material for a slightly dampened face, giving players nice puck feel and control. The senior Jetspeed 370 weights 488 grams and has a more balanced feel than the 350 stick because of its blade weave and the additional carbon fiber in the shaft. This affordable hockey stick is an excellent blend of features and performance—players will appreciate the new, versatile hybrid kick-point and the other thoughtful design features in the CCM Jetspeed 370. Construction Material: C6 Weave on Blade Type of material the product is made of. Rated 5 out of 5 by Jd from se MA from Great stick Good stick, it’s not the lightest but not the heaviest either. Going from a Junior Bauer S170 to this stick and my 12 year old loves it. A little stiffer than what he was using and accuracy improved.